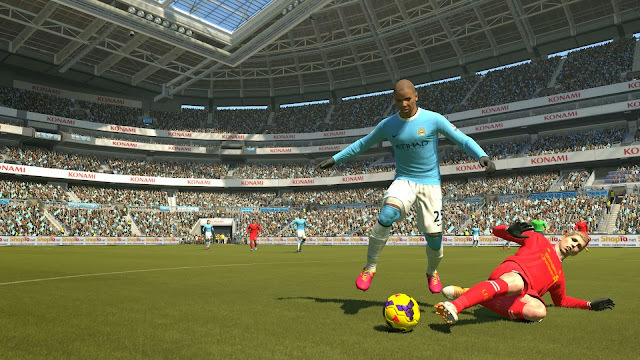 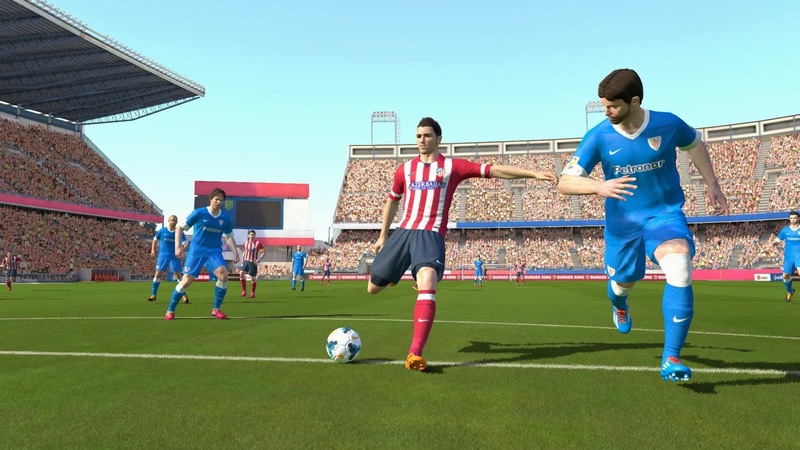 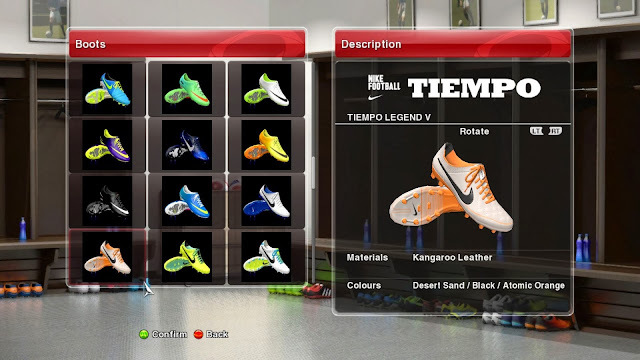 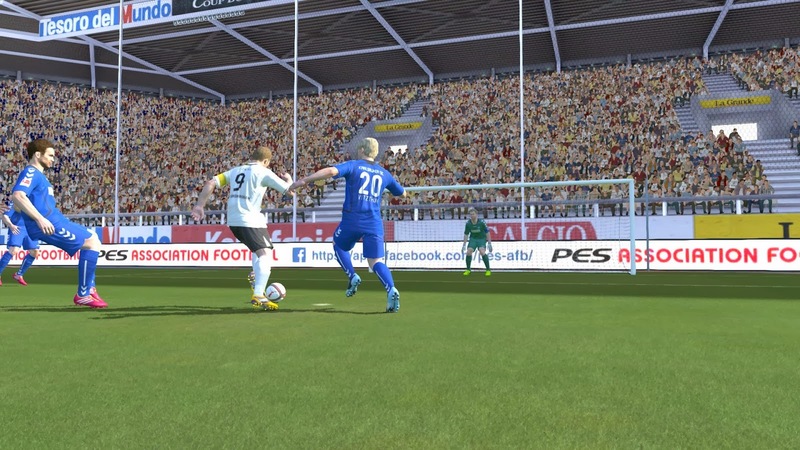 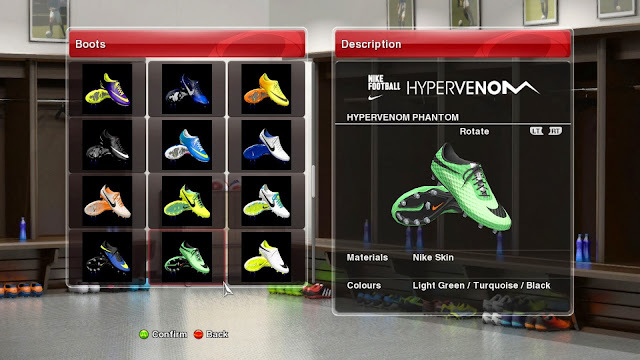 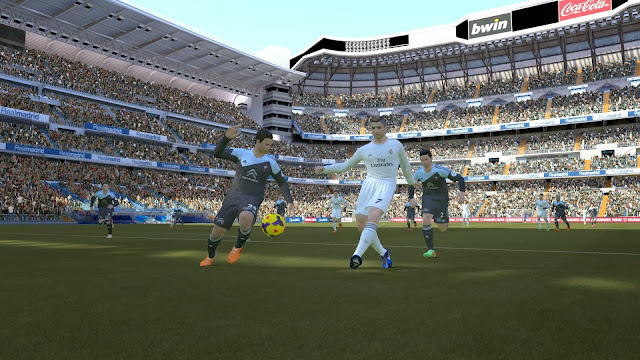 PESEdit.com 2014 Patch 2.1 finally adds new stadums to PES 2014! 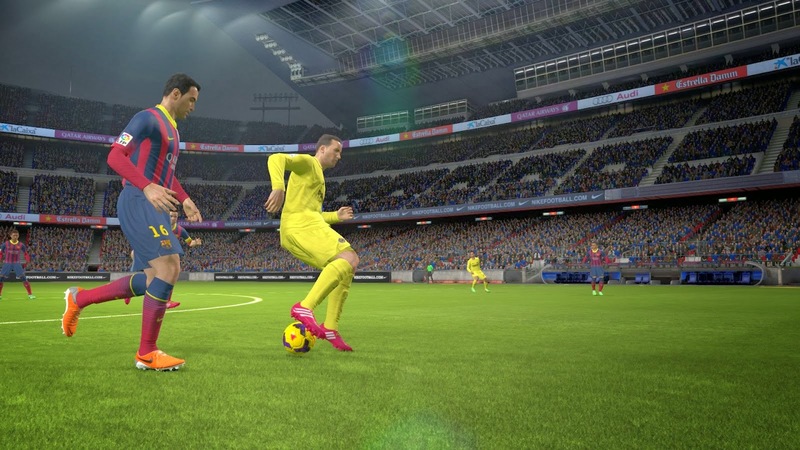 Thanks to sxsxsx's Blender Stadium Exporter tool we are able to include four new stadiums in the new PESEdit.com 2014 Patch: Camp Nou, Estadio Santiago Bernabeu, Estadio Vicente Calderón and a generic stadium which was imported first for testing purposes. 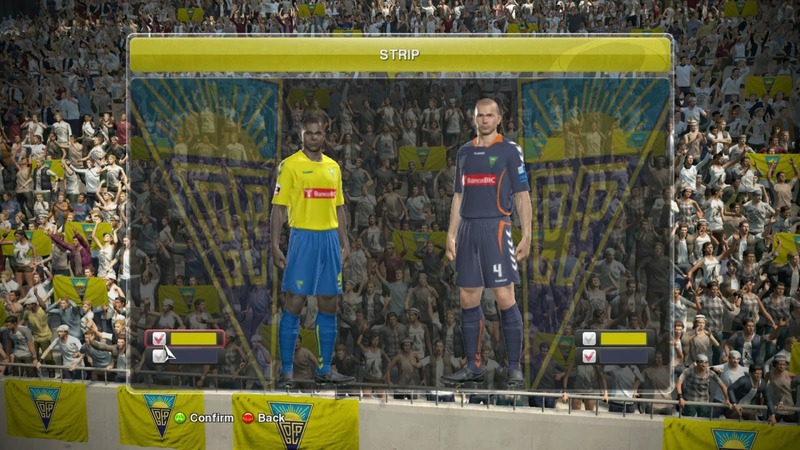 Liga ZON Sagres kits are also included in the new PESEdit 2014 Patch, as well as the new PES 2014 Data Pack 3.00 and game version 1.06.